This morning I saw the ambient work done for the new series of Khatron Ke Khiladi on Colors hosted by Priyanka Chopra. Surprisingly it doesn’t have a mention of the channel’s name but instead a logo of Garnier Men. I really feel the message could have been done much better than this. 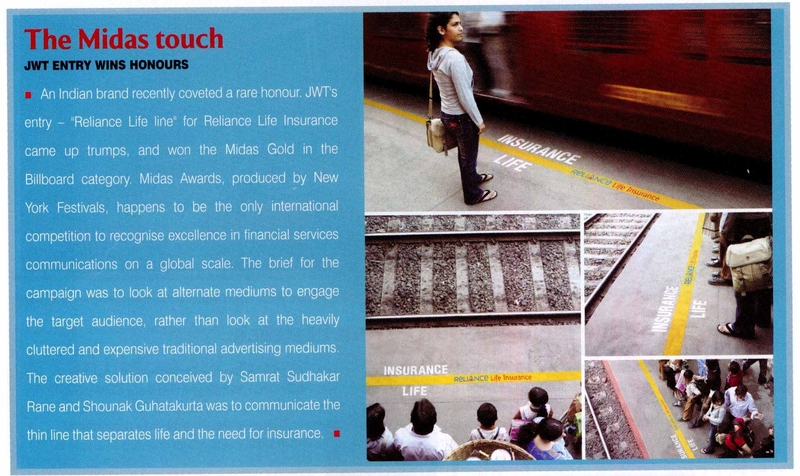 It reminded me of the work I had seen for Reliance Life Insurance. 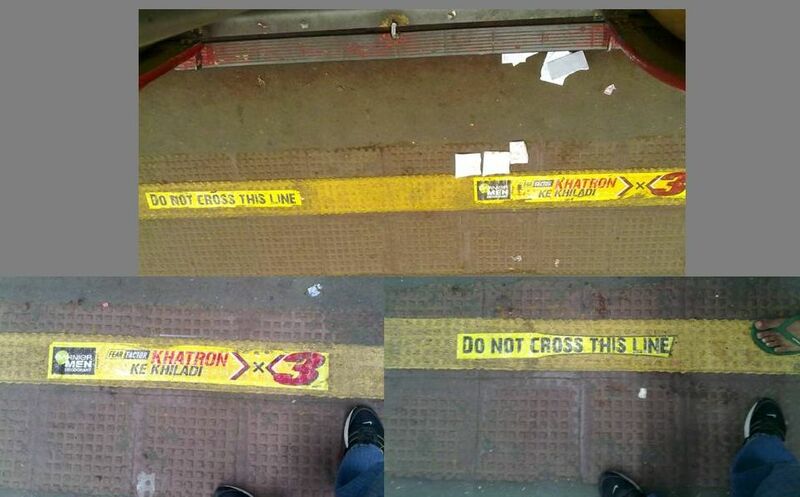 By placing the words correctly on the yellow line, the message did more than just the branding. Have always been a fan for good ambient work. Have you seen anything similar which remains in your memory?